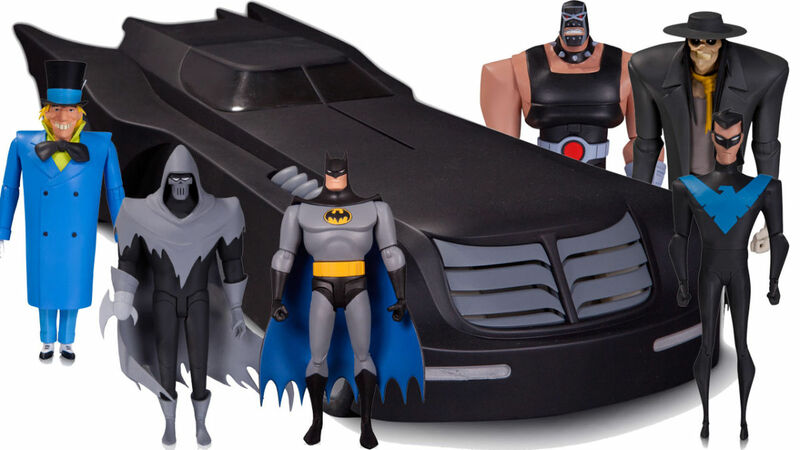 Home Comics DC Collectibles releases previews of their upcoming 2015 products! 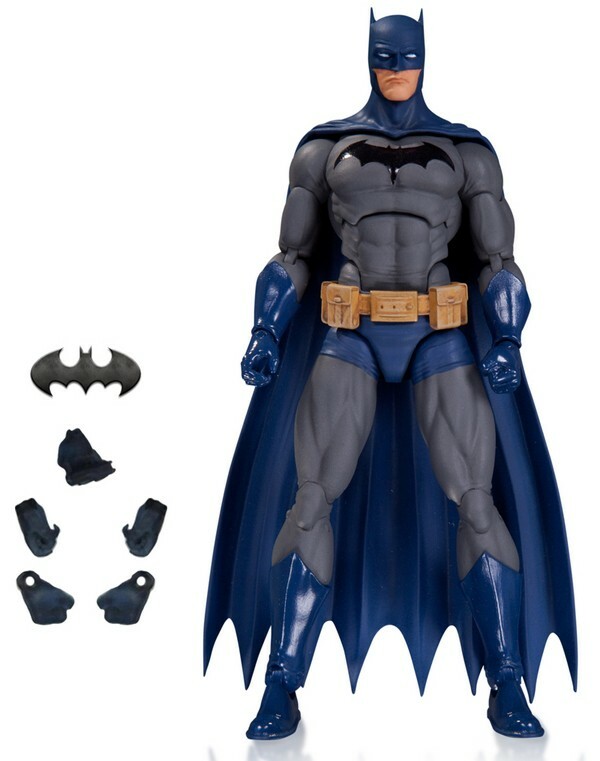 DC Collectibles releases previews of their upcoming 2015 products! 2015 is a big year for comic book fans… And for DC Comics collectors, it’s going to be very pricey as a TON of toy offerings and products from DC Collectibles were just revealed online in preparation and anticipation for this year’s New York Toy Fair! 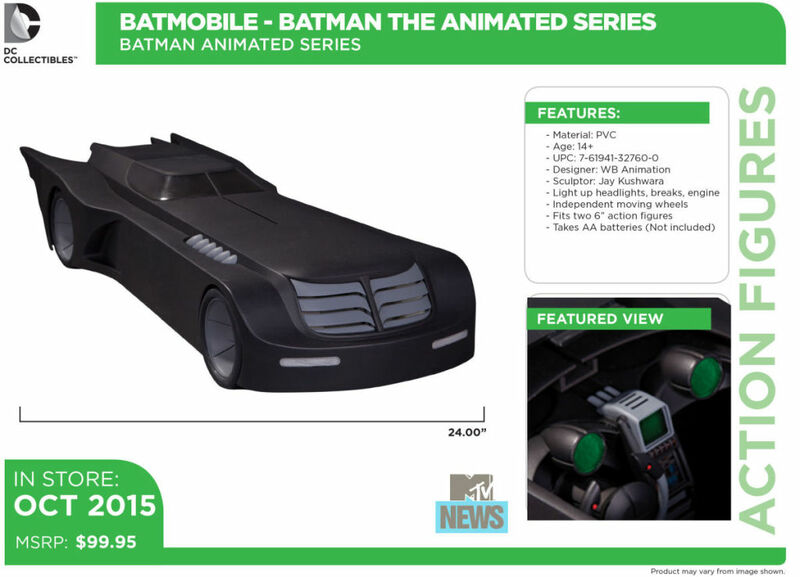 For starters, Batman: The Animated Series and The New Batman Adventures fans are going to go wild over the newest toys to come out of the 6″ line… With the highlight being an actual scaled to figure Batmobile for the BTAS line that has light up headlights, brakes, and engine to boot! These figures are expected to hit sometime in October 2015, increasing the numbers of the ever growing line based on the cartoon that started the DC Animated Universe helmed by Bruce Timm! For more info and pictures, visit MTV News! Besides Batman and his animated world, The CW’s live-action superhero show line-up is also getting some loving, as DC Collectibles also expands the toy line-up for Arrow and The Flash! Arrow supporting characters like Arsenal/ Roy Harper and John Diggle are getting the action figure treatment, and so is the villainous Captain Cold from The Flash! Also, Felicity Smoak fans are going to be happy that Team Arrow’s signature hacker and computer expert is getting her own toy based on Emily Bett Rickards too! 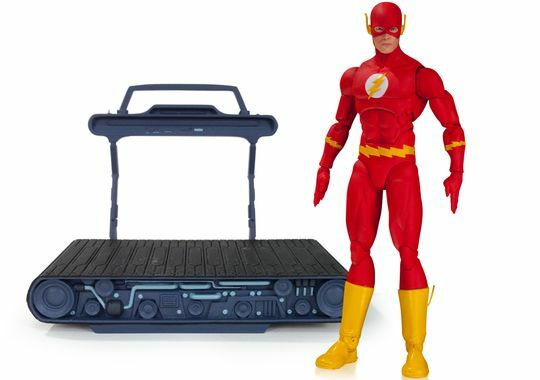 Last but not least, a new line of “DC Icons 6″ Action Figures” is coming out too, bringing characters from the Pre-New 52 DC Universe as well as the new rebooted line to 6-inch scale form along with new accessories! Batman will highlight the first wave along with characters like Deadman and Green Arrow, along with more characters like Superman and The Flash to come in succeeding waves as 2015 ends and 2016 comes around. Catch these toy offerings and products from DC Collectibles at a hobby shop and toy store near you this 2015! For more details and pictures, visit DC Comics.com!